c. The warranty period for vacuum cleaners (excepting the Complete C3 Brilliant, Complete C3 HomeCare+, and Scout RX1), and all accessories, excluding vacuum cleaner motors, power head motors, and vacuum cleaner casings (body), is one (1) year from the date of purchase. - For the Complete C3 Brilliant and Complete C3 HomeCare+, the warranty period is five (5) years from the date of purchase. - For the Scout RX1, the warranty period is two (2) years from the date of purchase for the complete vacuum, except for the battery, which will be warranted for one (1) year from the date of purchase. i. Vacuum motors, power head motors, and the structural integrity of all vacuum cleaner casings (bodies), except as listed in (ii) below, will be covered for seven (7) years from the date of purchase against defects in material and workmanship. ii. Vacuum motors, power head motors, and the structural integrity of the vacuum cleaner casings (bodies) of the Complete C3 Brilliant and Complete C3 HomeCare+, will be covered for ten (10) year’s from the date of purchase against defects in material and workmanship. 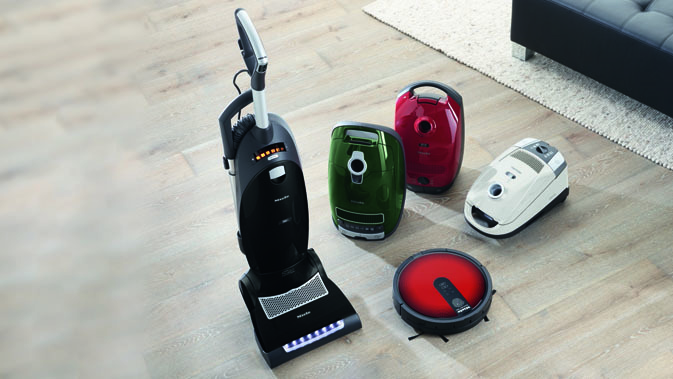 Vacuum cleaners other than the Scout RX1 used for commercial purposes, except for their motors, will be warranted for a period of six (6) months from the date of purchase. The motors of commercially used upright vacuums will be warranted for one (1) year and the motors of all other commercially used vacuum cleaners, except for the Scout RX1 will be warranted for two (2) years. There is no warranty for the Scout RX1 used for commercial purposes. Thereafter this Limited Warranty shall be null and void.